If you are interested in any of our Toyota AC Compressor products or would like to disscuss a customer order, please feel free to contact us. We are looking forward to forming successful business relationship with new client all around the world in the near future. 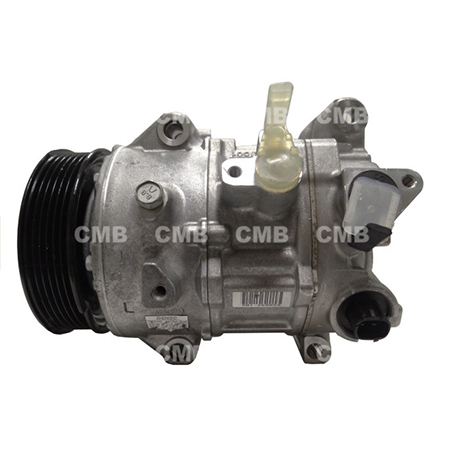 YI GUAN PRECISION CO. LTD are engaged in offering a wide range of Toyota AC Compressor. Our range of product is widely appreciated by our clients for its various features like durability, vibrant colors, attractive designs and different shape.We offer customization on various parameters such as shapes, size and design.